Although Belgium is a small country, it is a big player in Europe. It was a founding member of the EU back in 1952. 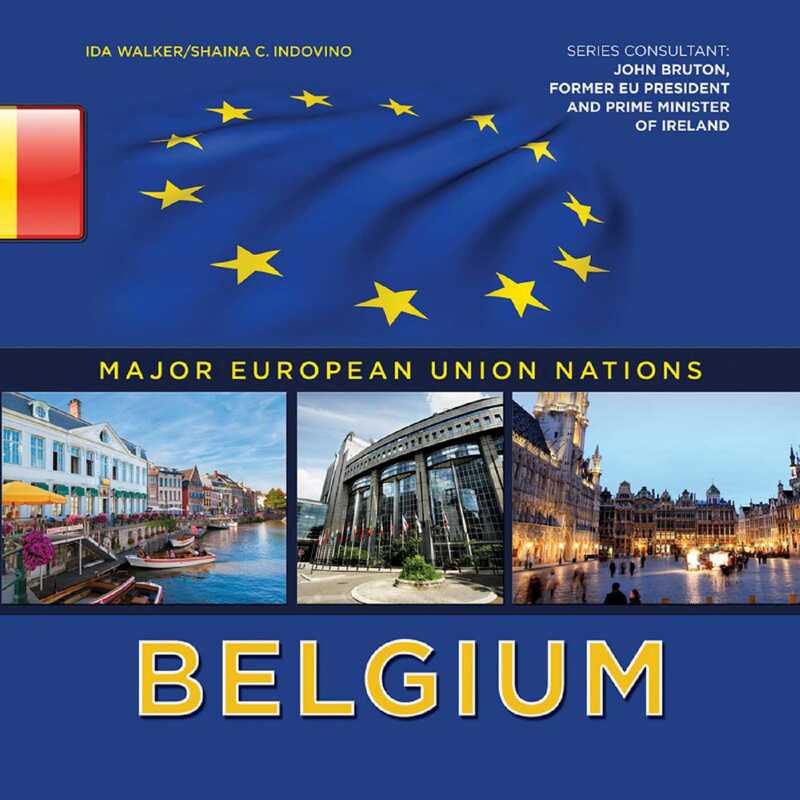 Today, Brussels, its capital city, is one of the EU's centers. Despite being divided between French and Dutch speakers, Belgium is a strong country with a lot going on culturally and politically. Discover more about this exciting, modern nation!